Perfect for event centers, hotels, restaurants, corporate facilities, non-profit venues and reception halls. Perfect for corporate events, meetings, weddings, galas, fundraisers, educational events and more. "I love Planning Pod because it's an affordable and amazing tool that keeps me organized and saves me SO much time." Most events have one or more vendors who you are counting on to come through and help you create a stunning experience, so it's critical to have all their information at your fingertips. 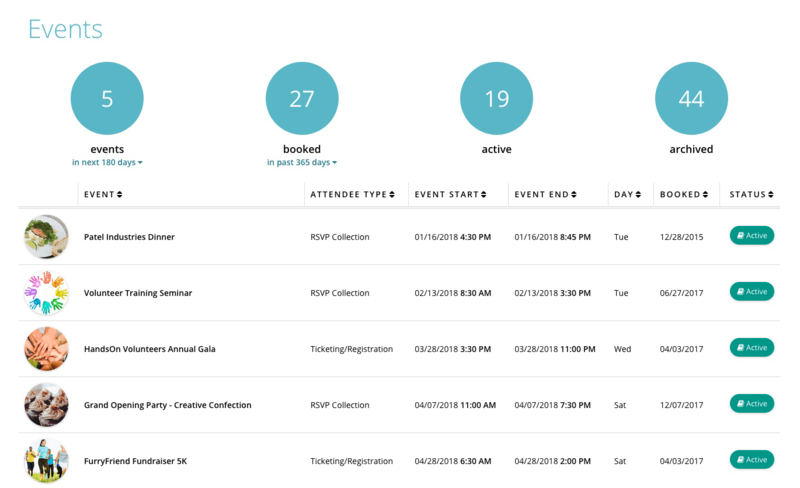 With our online event and wedding planner software, you can manage vendor contact information with our contacts tool; assign them to events; give them assignments in day-of itineraries; associate them with budget line items; invite them into projects to collaborate with you; and even bill-through their expenses with our finances tool. In many ways, our application is set up to streamline your relationships with your vendors. 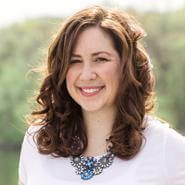 "Planning Pod has made planning and coordinating events much easier for me. 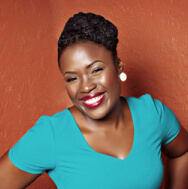 It has simplified the process and saved me time that I can use focusing on others tasks." You probably have many favorite vendors you have come to rely on to help you create memorable events for your clients. 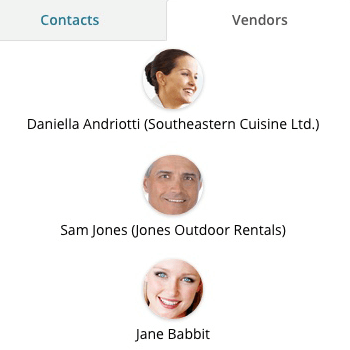 Our vendor management tools give you a place to store contact and other important information regarding your vendors. Here you can arrange vendors by category/group (florists, photographers, etc. ), and our handy search tools let you easily browse through them to find the vendor you're looking for. In addition, our comprehensive online event and wedding planner application gives you the ability to add a vendor to an Event/Project. And if you have your vendor information on an Excel spreadsheet, it only takes seconds to upload it into our contact manager. Copyright © 2019 Planning Pod All Rights Reserved.